Chad was raised in Tyler and currently lives in Whitehouse, TX with his best friend and love of his life Suzy. They have been married since 2004 and have two children together, Shelby and Ethan. In addition to his position at Dayspring, Chad also works full time as an analytics manager for the corporate IT department of Altice USA. Skills include computer networking, analytics, telecommunications, youth leadership, biblical studies, and mission ministry. 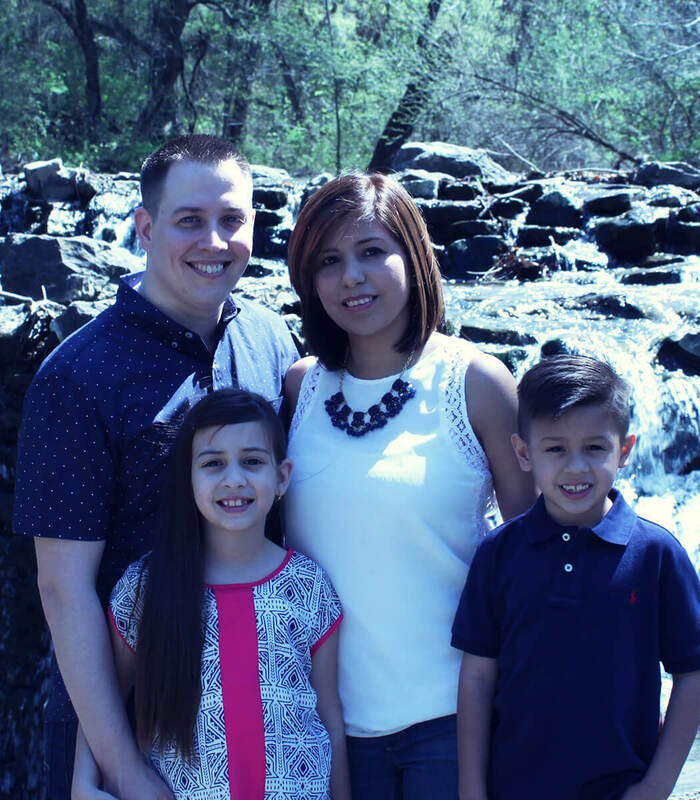 Chad holds both an undergraduate degree in education and a master’s degree in business administration from LeTourneau University in Longview, TX. When he has free time, Chad loves getting out and serving in mission ministry in our community. 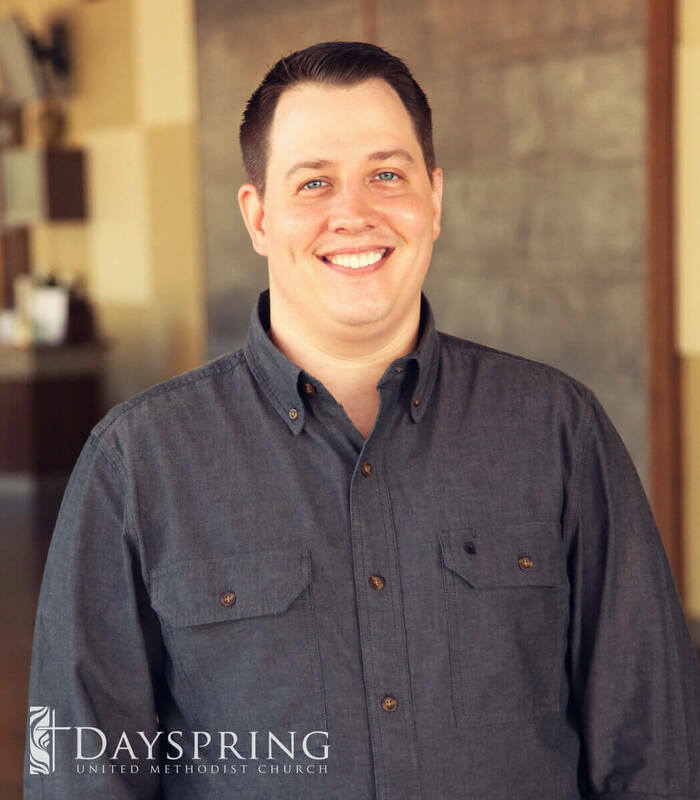 Chad started as an Associate Student Ministries Director in November 2016 and is embracing the opportunity to learn and grow as a youth leader every single day. He has been involved in staff youth ministry over 3 years now. Chad’s job responsibilities at Dayspring include leadership of the youth for weekly student ministries, encouraging youth to participate and understand the importance of mission and service in their daily lives, and most importantly help our youth to grow in both knowledge of Jesus Christ, as well as spiritual maturity, so that the youth of Dayspring may be better equipped to serve and empower the loved starved culture inside and outside the walls of this church as young disciples of Christ. "For those who exalt themselves will be humbled, and those who humble themselves will be exalted." Most of my free time is spent with my family. I love working with young kids in sports and have coached my son’s flag football and baseball teams for the last few years. I love to play disc golf, as well as race remote control cars. My family and I also love to travel together. I especially love to learn about historical events or visit museums of the places we visit. I also love to be outdoors and bass fishing is my absolute favorite pastime. First, you may see me in public, but beware, it may not be me, it may be my identical twin brother! Rest assured we are very used to being mixed up and regardless if we know you or not, we try to say hello or smile. Need to get in contact with Chad?